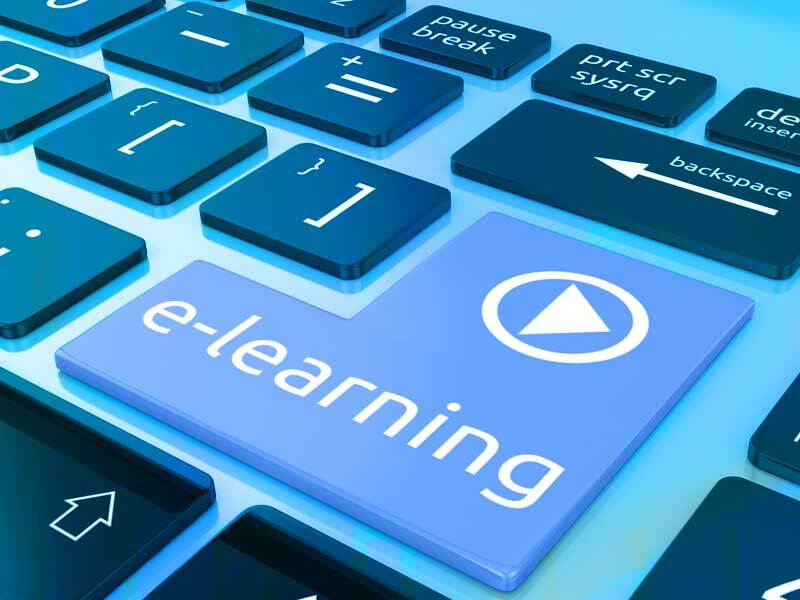 MOOCs (Massive Open Online Courses), are freely-accessible and open-source online courses that enables people globally to access these online courses for free. Open edX is the open source platform that powers these edX courses. 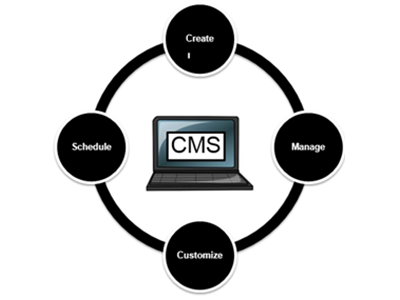 This course management system is used all over the globe to host Massive Open Online Courses (MOOCs) as well as smaller classes and training modules. ASM is an edX partner, Open edX service provider and contributor. 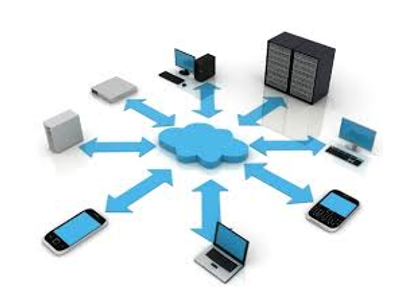 ASM provides end-to-end solution for you to own your own customized training platform. These are specific services provided by us. 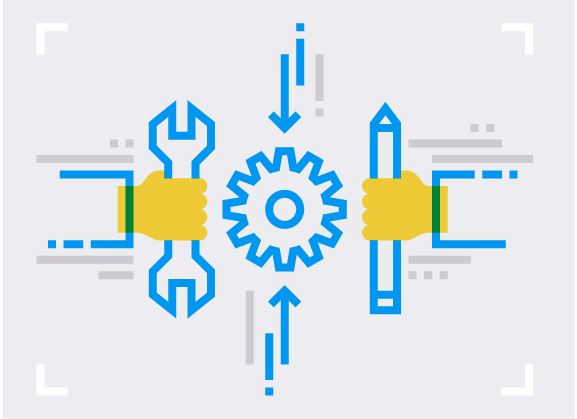 Deployment on cloud platforms such as AWS, Digital Ocean, Google Cloud, Azure, along with maintenance and auto backups. 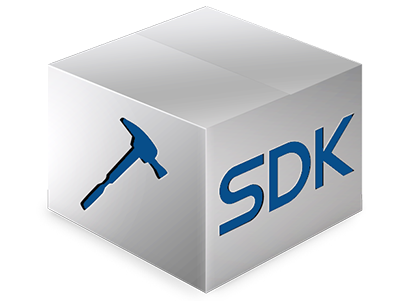 X-Block is the Software Development Kit (SDK) for edX MOOC platform. X-Blocks can be used to build various customized applications on edX for example building interactive simulations and labs to make the learning experiences as interactive as possible. Complete customization and branding of your edX platform that incorporates your corporate logo, colours, fonts, etc to brand your trainings as per your company standard and provide end user an immersive brand experience. edX Insights provides these course team members with data about learner activity, background, and performance throughout the course. 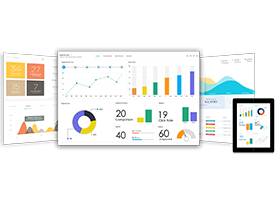 Using edX Insights can help you monitor how learners are doing, their absence, attendees, evaluation results and validate the choices you made in designing your course. It can also help you re-evaluate choices and inform efforts to improve your course and the experience of your learners. 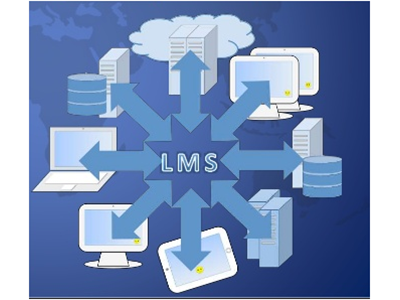 Learning Management System enables Content providers to create and support a large number of online learning courses that can be accessed by students anywhere in the world. It allows user for Simple learner Enrollment and the content providers for Content import and LMS integration, Convenient exam proctoring tools and Convenient content Authoring & Management. 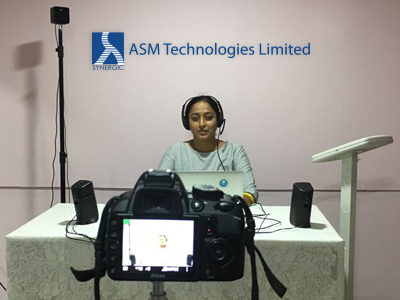 ASM provides infrastructure for recording and editing of videos for the courses that you want to create. Our studio services are upto the industry standards thus, providing a total comprehensive service for all your training requirements.